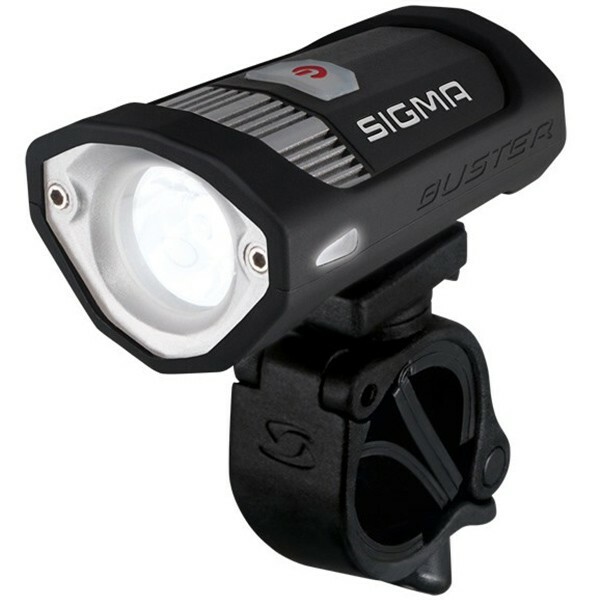 The BUSTER 200 impresses with a bright 200 lumen output, an integrated lithium ion USB rechargable battery, and a 50 meter beam range. A silicone cover protects the aluminum housing on night rides while the powerful LED lights the way. Great burn time, great battery capacity, charge indicator and six light modes make this light a must have!